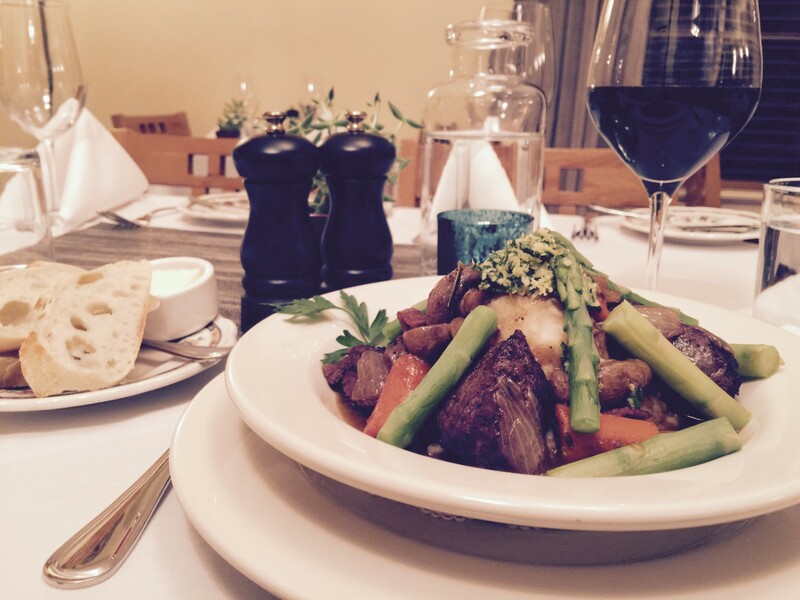 New Menu – New Dining Hours! 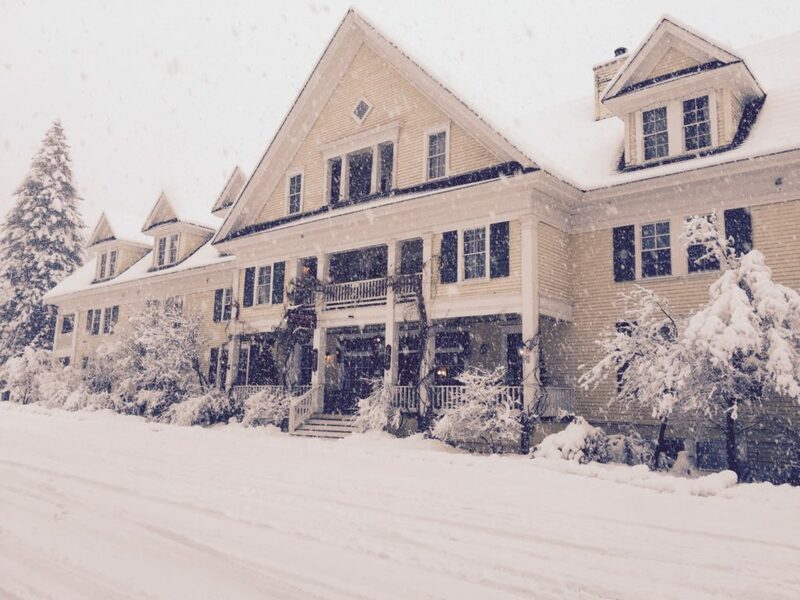 The Amethyst Wine Garden (at the McCloud Hotel) is now open 5 nights a week (Wednesday – Sunday) from 5:30 – 8 PM. Check out our new menu under the Dining Tab on the website. 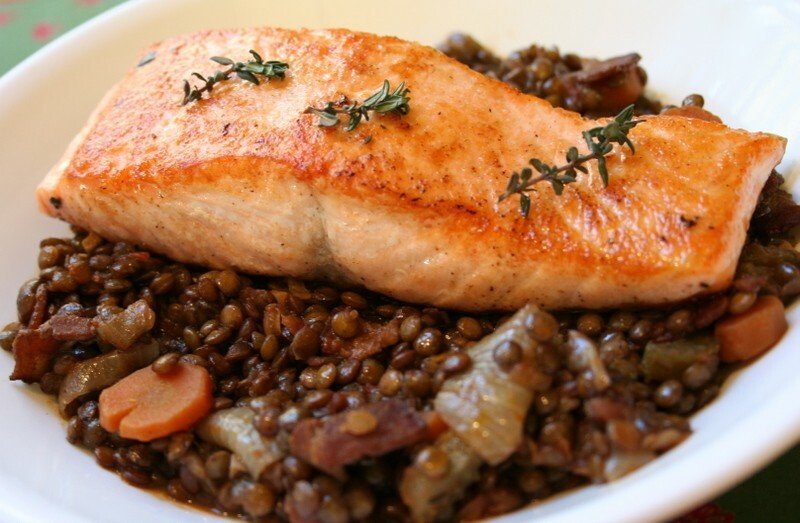 New items include: Grilled Rib Eye Steak and Chicken Under a Brick – along with our old favorites like Salmon over lentils and Pot Roast. Our Wine list has also been updated – we now have about 60 wines for you to choose from! We look forward to seeing you soon! 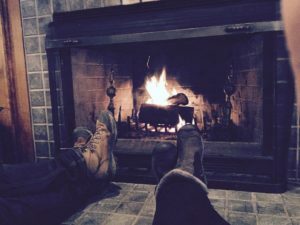 Posted in McCloud Restaurant | Comments Off on New Menu – New Dining Hours! 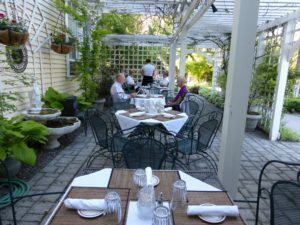 The Amethyst Wine Garden restaurant (here at the McCloud Hotel) is now serving dinner on the back terrace Thursday – Sunday evenings! Reservations are strongly suggested! 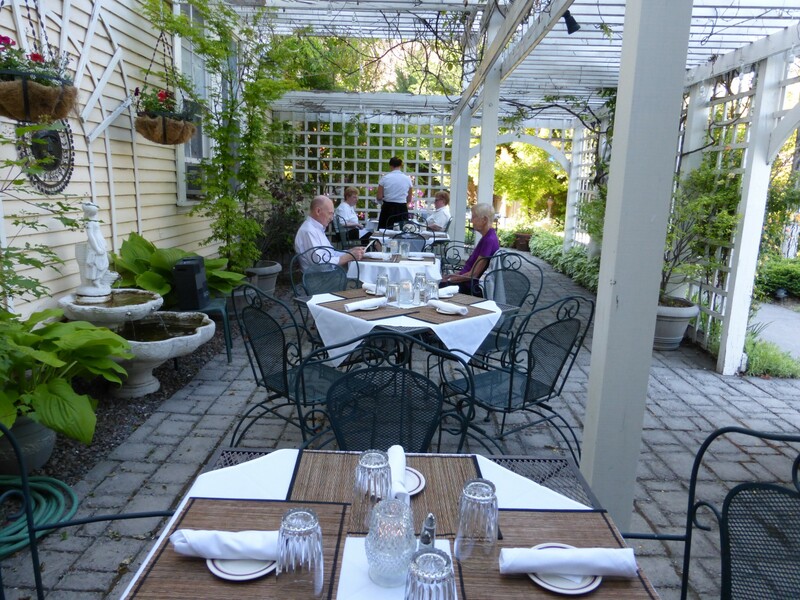 Posted in McCloud Hotel News | Comments Off on Outdoor Dining for Summer!